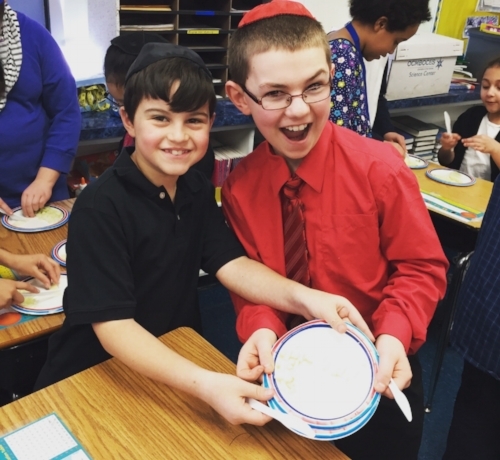 In a Jewish collegiate, day/religious school and camp environment, CKA utilizes its alternative experiential teaching technique to make Judaism more relatable and personal. We turn holidays, rituals and Torah/Midrashim (that recall events that may have happened thousands of years ago) and make them relevant in modern terms. In essence, while we always look to have students walk away with more knowledge about the customs or holidays themselves, the greater end game is that they acquire Jewish life skills; for instance, learning to cook while gaining a deeper understanding about cultural and religious celebrations. We do this not only for the sake of commemoration, but because these events have the power to actively make our students better human beings to their families, friends, and society as a whole! Educators - Contact us to come to YOUR classroom!